How amazing is it that God came and dwelt among us? 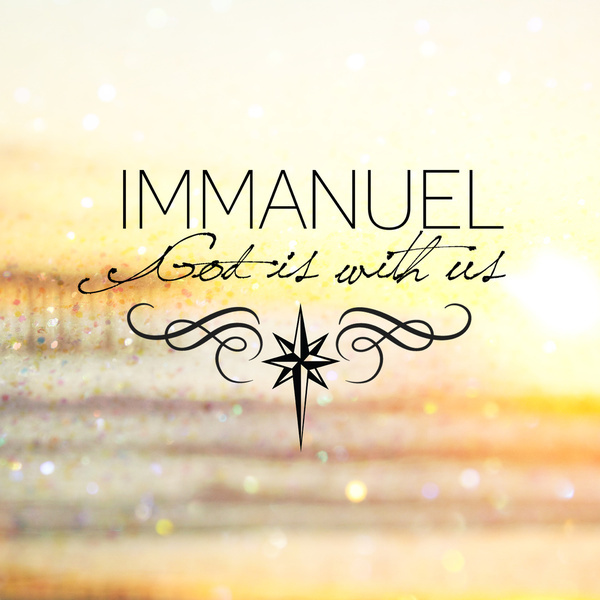 Immanuel, God is with us! 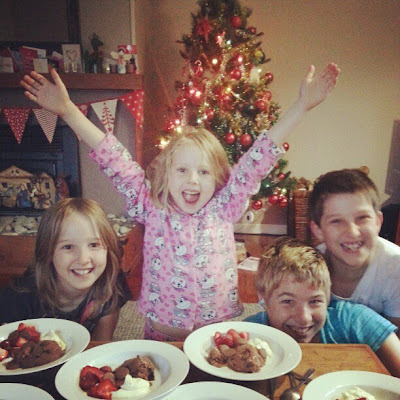 Merry Christmas everyone - Happy Jesus birthday!!! Merry merry Christmas to the awesome Drake family. God bless you all!